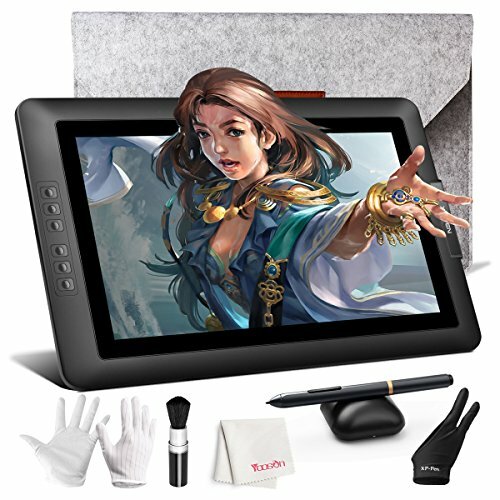 Artopia Magazine's Drawing Tablets and Monitors top picks for features and price. 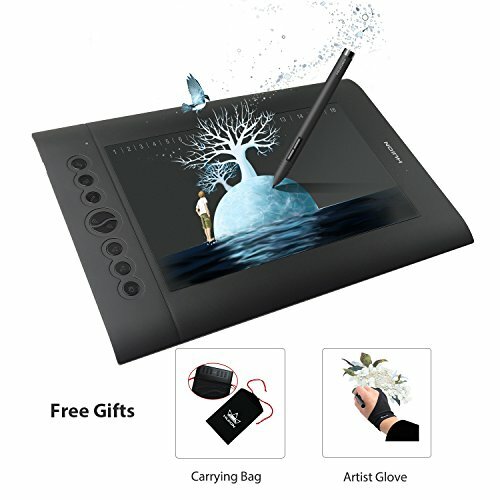 The highly rated Huion Pro Graphic Tablet with pen pressure sensitivity is complete with glove and a carrying bag. The texture of the 10 x 6.25 drawing surface has a smooth paper-like texture for comfortable drawing and 8 user defined express keys and 16 soft keys. Great pen pressure response and sensitivity. Sharp display, vivid colors and contrast of the full HD make this display monitor ideal for sketching, painting and graphic design. The stand out features are: quick refresh rate of the pen stylus, the 178 degree viewing angle, and the large 15.6 monitor. Slim design makes it very portable. Handy all in one cord. 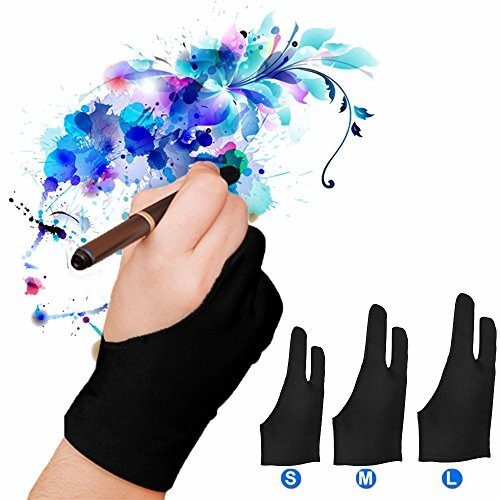 Advanced levels of pen sensitivity make this a favorite for digital art, photo editing and animation. The drawing tablet can be used with USB or Bluetooth to connect it to your Mac or PC. 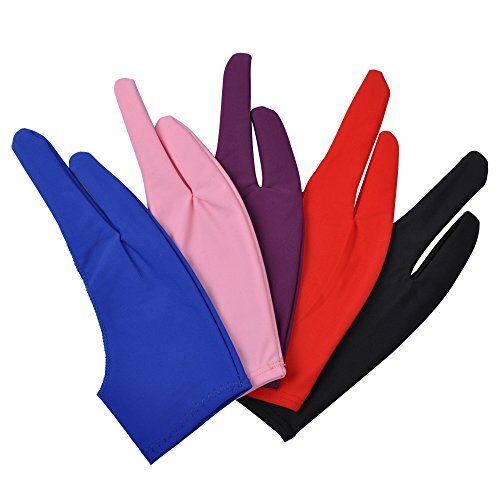 Perfect for use with large and multiple monitors. 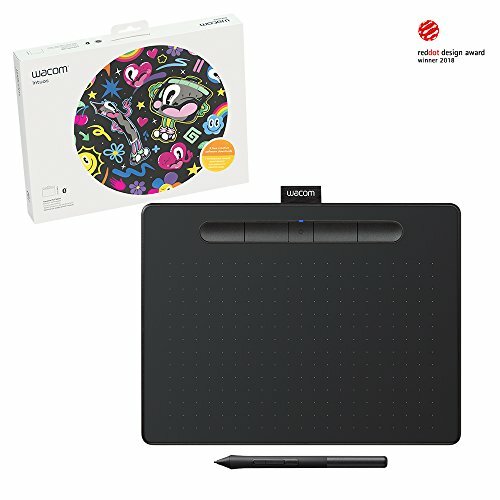 Easy setup and strong support from Wacom. 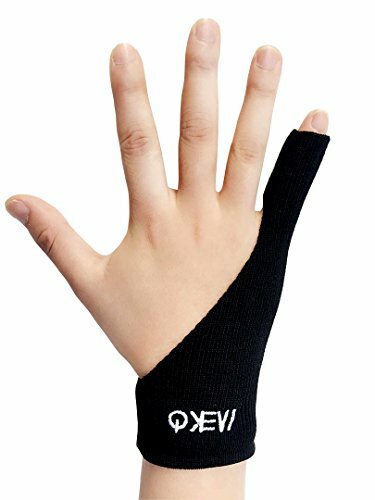 Advertising disclosure: as an Amazon Associate I earn from qualifying purchases.